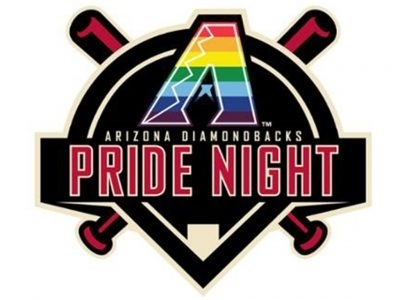 Celebrate Pride Month at Chase Field on Friday, June 21 when the D-backs take on the San Francisco Giants! Aspen Gay Ski Week is a week-long LGBTQ winter event held in January each year. Aspen is located in the heart of the Rocky Mountains just hours from Denver by car and 30 minutes by plane into Aspen Airport. 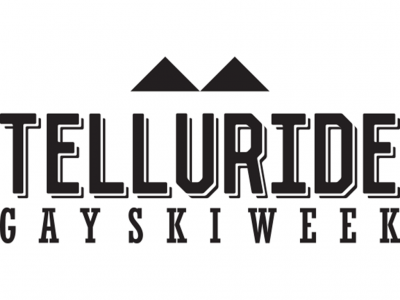 Telluride Gay Ski Week is a fun filled week of skiing, dancing, parties and lots of meeting and greeting put on by locals who love the community!